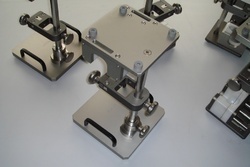 The range of Jig fixtures which we present is the production tool used to accurately manufacture duplicate and interchangeable parts.Jigs and fixtures are specially designed so that large numbers of components can be machined or assembled identically, and to ensure interchangeability of components. 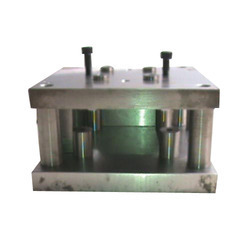 These are very economic with rigid components which increase in productivity and accuracy. Looking for Jig Fixture ?